Simplelists is designed to be flexible so that it will suit your needs exactly. You might want to send email newsletters to a list of customers with you alone being able to post to the list. Or, maybe you have a team of people who will all need to be able to send emails to your customers. Or, perhaps you would like to use your list for a private group discussion and you would like anyone on the list to be able to contribute. 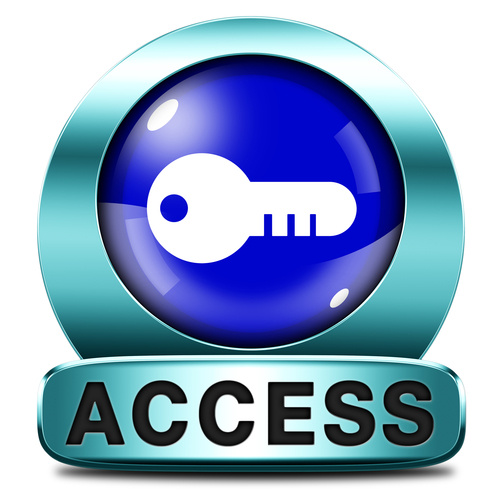 Whatever your needs, you can customise your list by setting posting permissions. In this short post, we explain how you do this. If you select ‘Allow anyone to send messages’, this permits both members and non-members to send messages to your list without approval being necessary. As an alternative, you can choose to ‘Hold all messages for approval’. Or, select ‘Choose specific people who can send messages’ to grant specific people permission to send messages to the list. With this third option, you can select all list members or provide the individual email addresses of those permitted to send messages to the list. Just enter their addresses in the box that appears when you select this option. This setting is useful for private group discussions as you can choose to have only specific people post to the list. This setting is also useful for email marketing and newsletters. When thinking about permissions, you may wish to consider where email replies are sent. Select the ‘Email customisation’ tab and, under the heading ‘List replies’, choose whether the reply is sent to the person who sent the original message (select ‘Replies go to poster of message’) or to the whole list (select ‘Replies go to list email addresses’). In this section you also have the option to strip attachments from the messages that are sent, truncate long messages to a set character limit, and add a message footer to be attached to all emails sent. You can watch these instructions in a short video in a previous post on our blog. A recent study carried out by ReturnPath estimated that only 79% of emails sent by legitimate email marketers (i.e. emails sent to people who signed up to your list) reach the inbox. 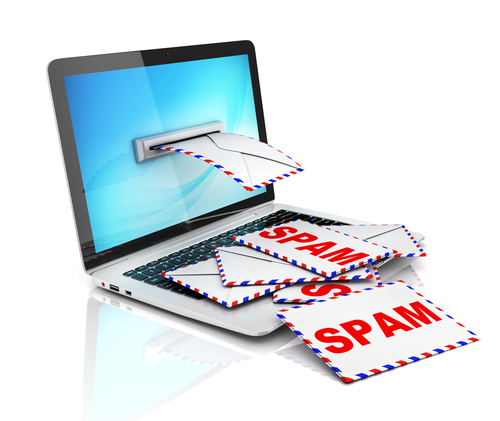 Spam filters are becoming more and more sensitive, to ensure that non-legitimate, spam emails don’t get delivered. It is important to follow a simple set of rules to ensure that your list members receive the emails they have signed up for. The most important thing you can do to ensure that your emails get delivered to the inbox is to ensure that the people that you are emailing want to hear from you. It is not advised to buy or rent email lists that you can’t trust the source of, and it’s important that your list members have opted-in to receive your list. The most common way to opt-in is to subscribe to a particular mailing list, either via a website or a social media link. If people visit your website (regardless of whether they purchase something), they tend to be interested in the information you are providing. You can include an email sign-up box on all pages, allowing users to join your list. A ‘soft opt-in’ is is when a customer has bought something from you and, on this basis, you assume that they might like to receive information about other products/services. They might also have opted in ‘softly’ if they have been given the option to refuse to receive communications from you and they chose not to select this option. Getting emails delivered to the inbox is pretty much guaranteed if your list members have added you to their address book/contact list. You can ask them to add you to their contacts in the first welcome email that you send them when they sign up to receive your messages. It’s also a good idea to remind them in the body of other emails that you send. The subject line of your email will also affect the likelihood of your email making it to the inbox. We have considered how to write a good subject line in a previous post – the key message here is that your subject line should not be significantly longer than 35 to 50 characters because the longer it is, the more likely it is that it will go to the spam folder. This might sound like a strange one but making the unsubscribe link prominent can actually help overall deliverability to your list. It is much better if your recipients choose to unsubscribe, rather than marking your email as spam. Email service providers such as Gmail, Hotmail and others keep track of spam complaints and may penalise you for it, affecting how many of your other emails get delivered. By making it easy for your list members to unsubscribe, you minimise the risk of the email service provider blocking all the emails you send. Finally, it is important to understand that there are laws governing the sending of emails to a list – you can read more about email spam and the law in one of our earlier posts.